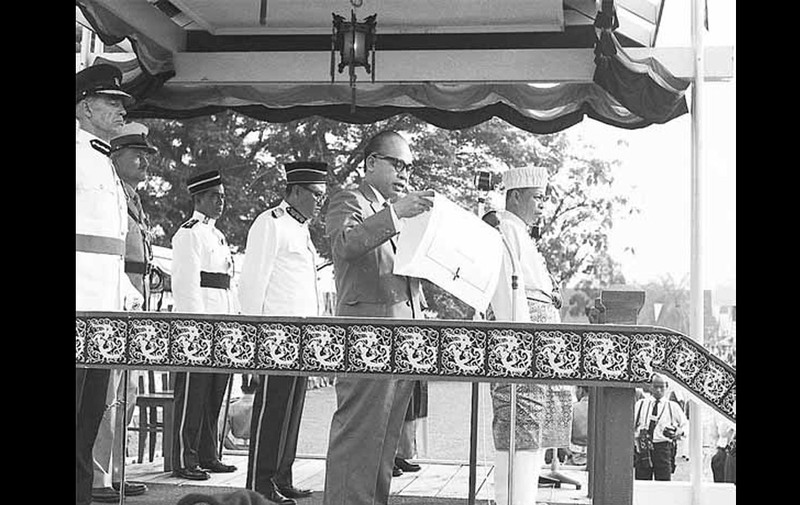 The Malaysia Agreement, under which North Borneo, Sarawak and Singapore (but not Brunei) would become states in the new Federation of Malaysia, was signed in 1963 by the UK, Malaya, North Borneo, Sarawak and Singapore. The Federation of Malaysia came into being on 16 September 1963. In 1965, by mutual agreement, Singapore left the Federation and became an independent state.... The Malaysia Agreement is a legal document that spells out the terms for the formation of the Federation of Malaysia. It was signed in London on 9 July 1963 between Great Britain, the Federation of Malaya, Singapore, North Borneo (Sabah) and Sarawak. 27/08/2018�� This page needs to be proofread. Transitional financial provisions. 52. 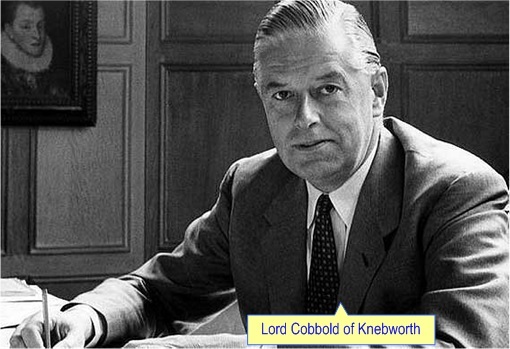 (1) Part III, except Article 28, shall not come into operation until 1st January 1964. (2) Until the coming into operation of Part III, any sums which under this Constitution (including Part III) are a charge on the Consolidated... The Malaysia Agreement is a legal document that spells out the terms for the formation of the Federation of Malaysia. It was signed in London on 9 July 1963 between Great Britain, the Federation of Malaya, Singapore, North Borneo (Sabah) and Sarawak.